Tokyo International Hotel was established in the end of September, 2010. This brand new hotel was build by experienced interior designer with using elements of luxury, modern, and based on international style. 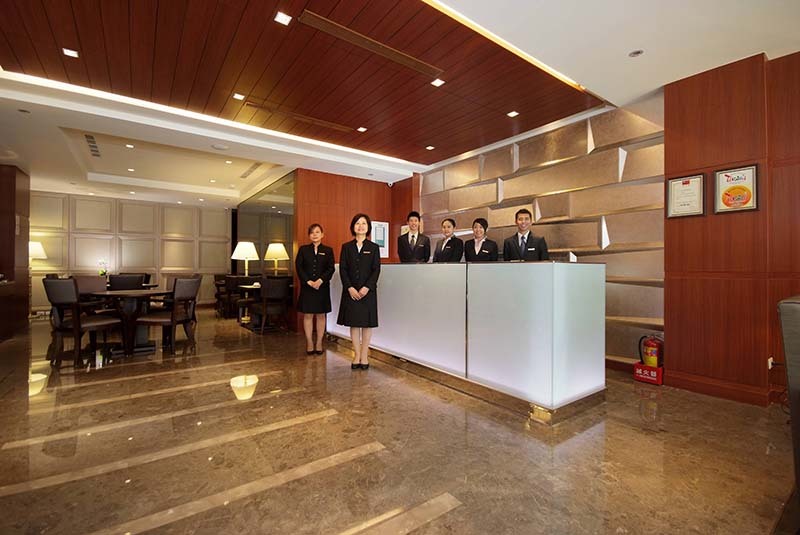 Moreover, Tokyo International Hotel keeps not only a sincere and thankful heart to welcome every guest, but also has progressed in our service quality for reaching highest guest’s expectation. 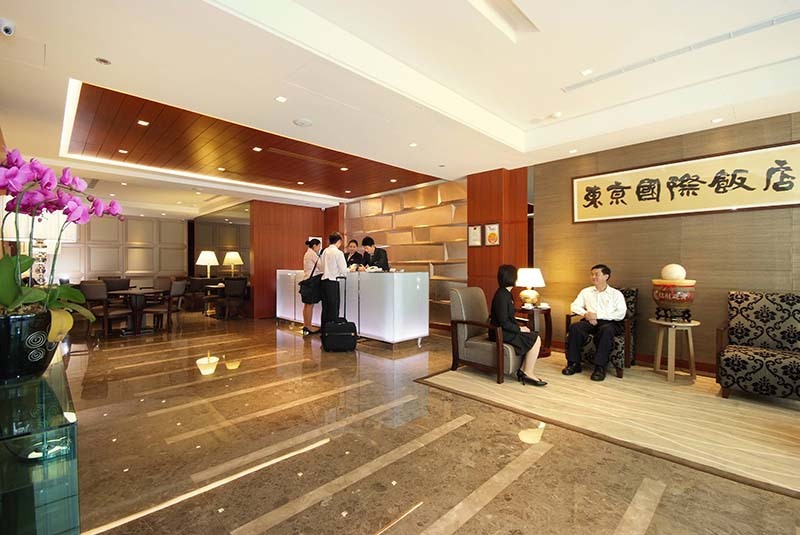 Tokyo International Hotel was located in Taipei city center. Public transportation is convenient and easy to reach, such as MRT (subway), bus, coach (limousine), and so on. 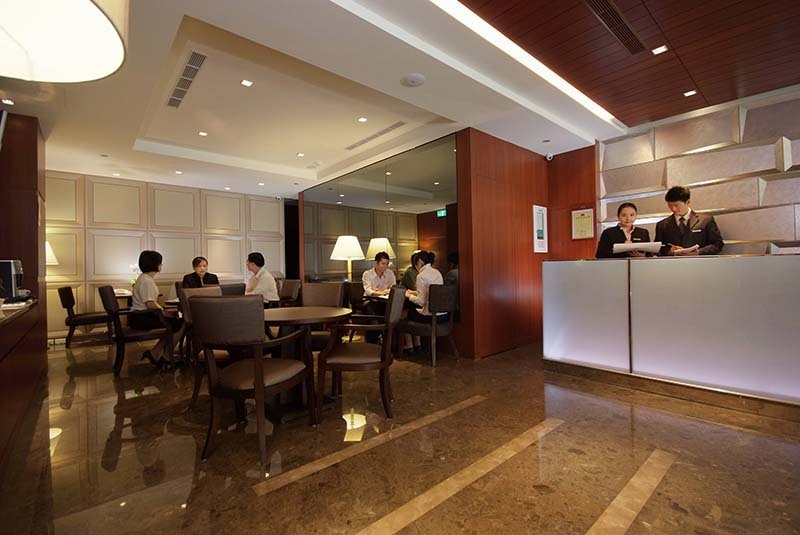 In addition, Tokyo International Hotel offers motor vehicle (Benz) between airport and Hotel which service 24 hours a day 7 days a week. 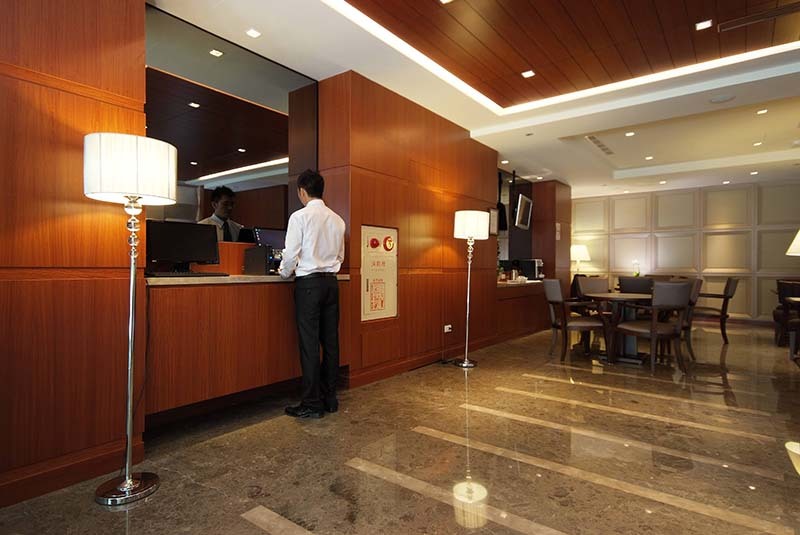 As a result, we guaranteed to provide every guest with a safe, clean, comfortable and friendly living environment. Please do not hesitate to ask us further information regarding transportation or any detail.